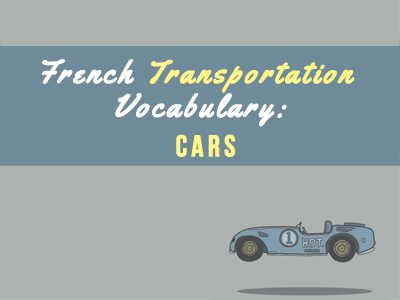 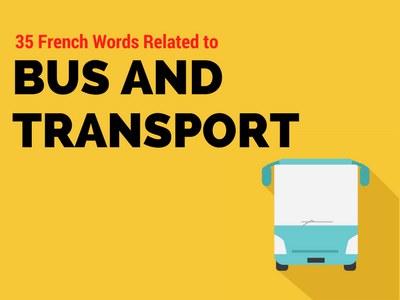 Do You Know the Very Basic French Travel Phrases? 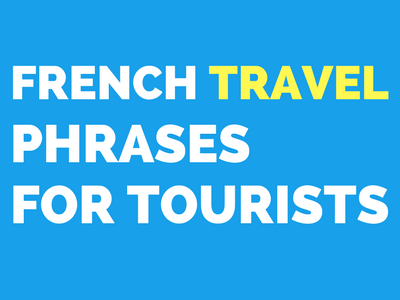 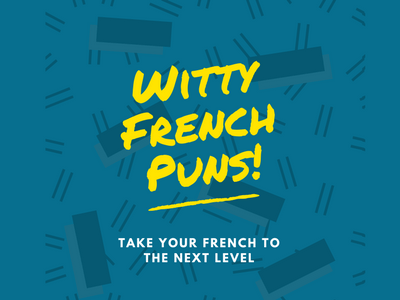 Travelling in France can become exponentially more enjoyable if you know at least the bare minimum of French travel phrases. 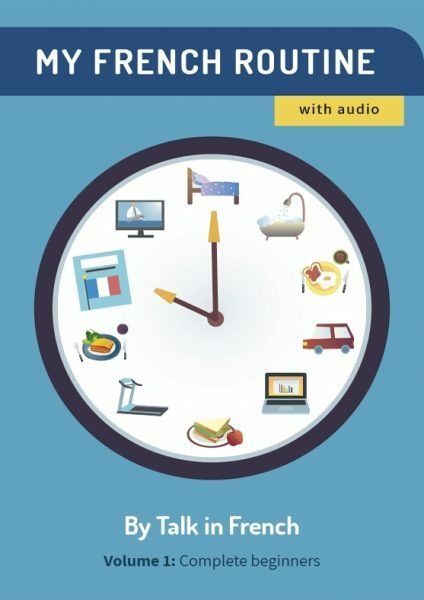 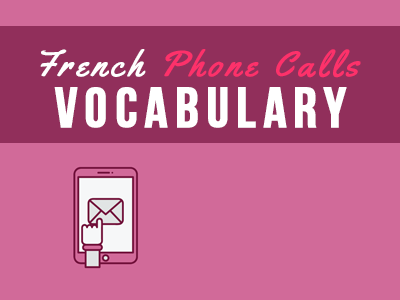 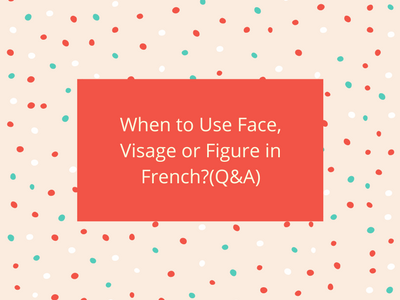 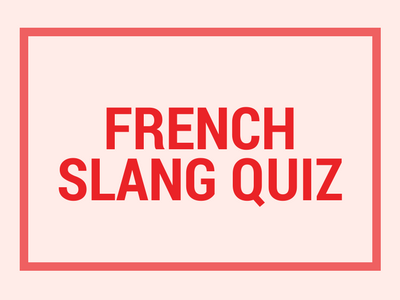 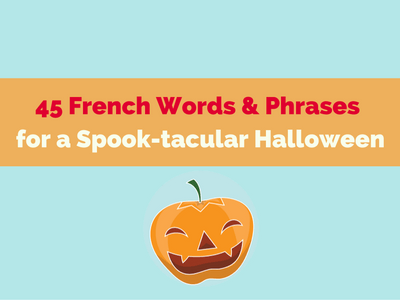 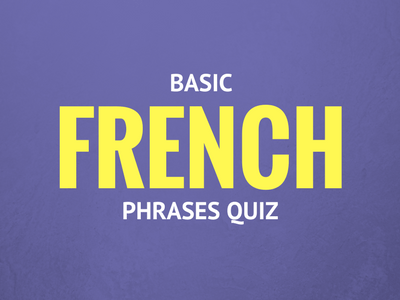 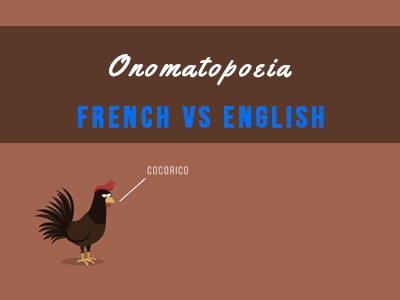 Do you already know the very basic phrases you need to get by on your vacation in France? 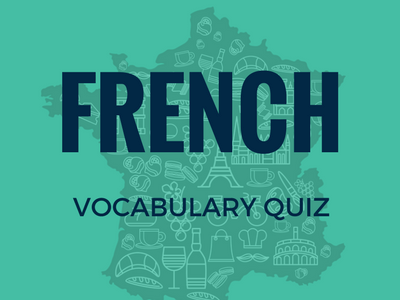 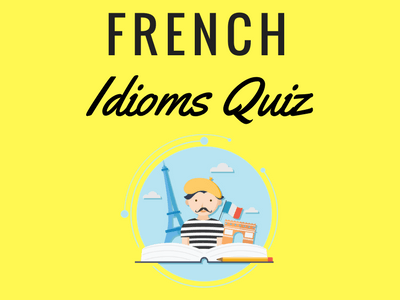 Test yourself with this short quiz!